Please be advised that our uniform contract with Lowes (also trading as Macdonalds School Wear and Savvy) will expire on Thursday 16 May and not be renewed. We will be implementing a period of transition from 16 May 2019 to 30 June 2019 where uniform items can still be purchased from any one of the stores. 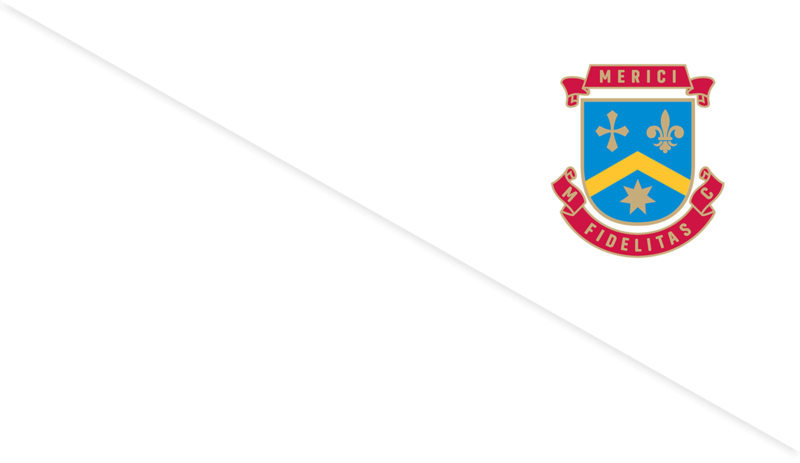 From 30 June this year, Merici College will be running its own uniform shop. Along with operating our own uniform shop, some changes to uniform items will be implemented with a phase-in period of two years. We anticipate that prices will be comparable to current prices at Lowes. A formal presentation with our new uniform supplier will be held before 30 June (date to be determined) to provide you with a complete uniform package for your information. This package will include a storyboard, item specifications and pricing list. We will also have the uniform on display and provide parents with the uniform shop's opening hours. ros.parisi@merici.act.edu.au, telephone 6243 4178 so that alternative arrangements can be made. We are very excited about this new venture for Merici College and greatly appreciate your support and assistance so that our transitional process goes smoothly. We would also like to take this opportunity to thank Lowes for their service over the years and wish them well for the future.